Looking for Lodging Outside Waikiki? Read-on! Waikiki has just about everything a visitor could want — fantastic beaches, affordable hotels, and lots and lots of shopping! But, many visitors are starting to opt-out of the Waikiki experience and look outside the tourist district. That’s why a new condo/hotel is currently being planned in the Ala Moana district — the location is still close to downtown and Waikiki, but will be near the new rail line’s last stop in urban Honolulu. It will also be an option for visitors looking for lodging outside Waikiki. The condo/hotel will be one of two new high-rises (the other will be a residential tower) that would add about 800 residential or hotel units on sites along Makaloa Street across from Wal-Mart. Visitors staying at the new condo/hotel proposed near Ala Moana will have easy access to shopping at Ala Moana Center, right across the street. According to the Honolulu Star Advertiser, the condo high-rise will be a 400-unit condo that could include some rentals mauka of Walgreens on the corner of Makaloa and Keeaumoku streets. The condo/hotel tower would be called Hawaii Ocean Plaza, and it would feature 207 condos, 200 hotel rooms and 410 parking spaces. 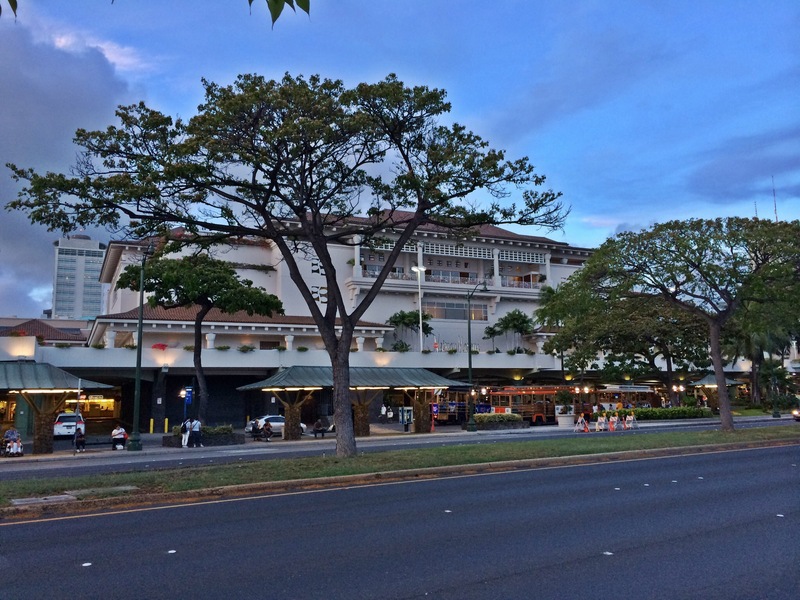 Currently, the only hotel option in the area is the Ala Moana Hotel, which is adjacent to Ala Moana Center. So, the newest condo/hotel would give visitors yet another option for lodging away from Waikiki, but still in the urban core. Visitors aren’t the only ones who would benefit from the new condo/hotel in Ala Moana. For many residents, the two towers will bring much-needed change to the neighborhood. In fact, Larry Hurst, the board’s first vice chairman, told the newspaper he likes that both tower projects will replace uses deplored by many community members. 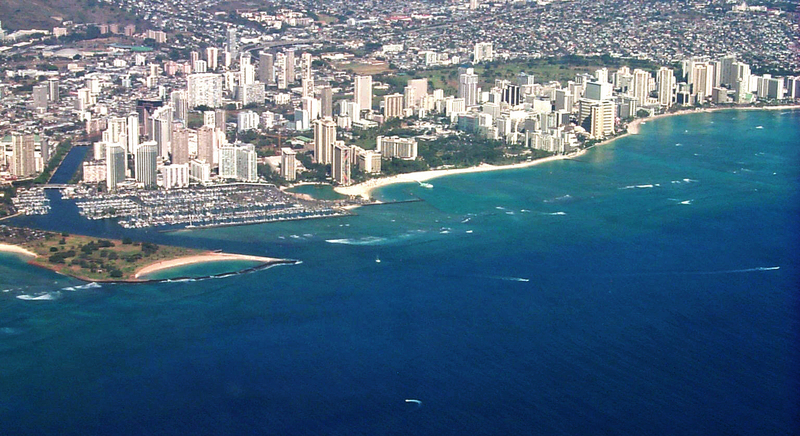 Until recently, most lodging options for visitors were limited to Waikiki. Now, however, some visitors want the convenience of urban Honolulu, but away from Waikiki. However, there’s still debate over how tall each tower can and should be. Wendy Lagareta, a Manoa resident whose family owns property in the area occupied by a pet hospital, told newspaper reporters that developers should adhere to height limits. “They set height limits for a reason,” she told the board. As visitors change their habits, and the visitor industry adapts, you may see even more condo/hotel proposals in areas that were once designated only for residents. Although Waikiki is still the busiest visitor destination in Hawaii, the new tower could be good news for those looking for lodging outside Waikiki. Stay tuned to our Hawaii Vacation Blog — we’ll be sure to bring you all the latest news about the proposed condo/hotel, and we’ll let you know when it’s open for business!